Over the past few years, Mercy Housing worked with Energy Outreach Colorado (EOC) to implement energy-efficient improvements in common areas and in apartments at six Colorado properties. Upgrades included energy-efficient lighting, refrigerators, hot water heating systems, HVAC systems, space insulation, pipe insulation, and low-flow showerheads and aerators. These properties combined have saved more than $75,000 in energy costs and individuals saved between 8% and 28% on their energy bills. 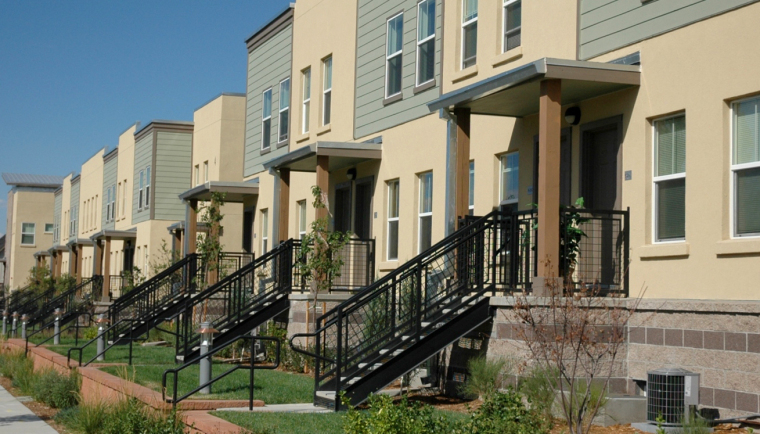 EOC advocates for and creates energy-efficiency projects for low-income families. This is the only organization of its kind in the United States. They evaluate properties to find opportunities to increase energy efficiency that saves money and reduces resource use. Additionally, they provide estimates and contractor advice, as well as oversee implementation of the program by hired contractors. Efficiency is their expertise, and their partnership transforms Mercy Housing properties for the better.